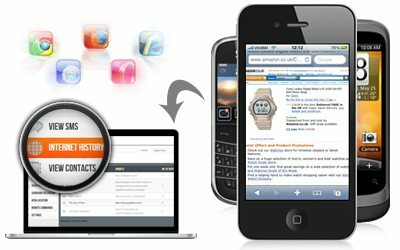 Since TheOneSpy web browsing history logs spying app lets you monitor your target phone’s web activities, you can find out their Chrome, Explorer, Fox, Opera Mini or Safari surfing activities in an instant. All this information is conveniently stored on your online dashboard. All you need to do is log in to find out whatever has been going on in your target user’s browser! The Internet is an entire world in itself. That’s why a person’s web activities can tell you a lot about them – their social media networking, their surfing trends, their contacts, and lots more. Your monitoring experience is incomplete if you cannot view a person’s browser history – and you could be very surprised to see what you would find out in there.